Versatile, strong, and durable, shipping containers are used for more than moving cargo around the world. Commonly used for everything from storage of household goods, retail stock to job site equipment and foodstuffs. Sometimes even converted to office or living space. Shipping containers are easy to modify with additional doors, vents, windows, or other custom adaptions. 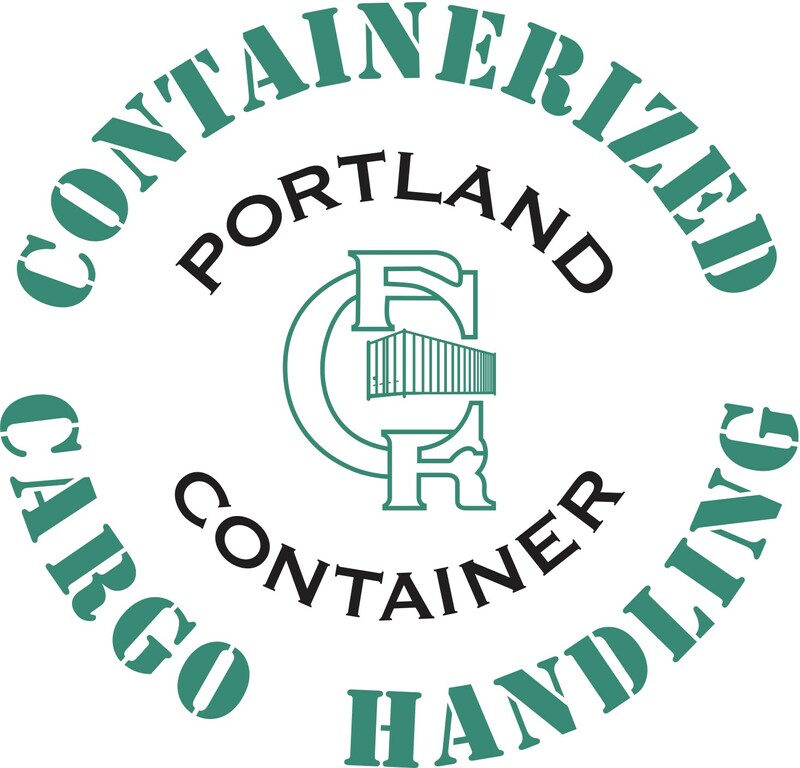 Portland Container has been renting and selling shipping containers to business and private citizens alike for more than 30 years. We have a large selection of pre-owned and new equipment to choose from. We regularly stock 20’,40' and 45’ dry and reefer containers and can provide you with new 1-way containers or used sea containers year around. Other sizes and special configurations are available upon request. We can help arrange delivery to almost any location. Whether it be a simple matter of delivering to a farmers field or as complex as hoisting into a confined location on a job site in the city, we have the relationships and the resources to get your new box just where you need it. Your satisfaction is always the number one goal. Container are inspected upon arrival and before a final sale to ensure we are representing all equipment in a fair and accurate way. Customers are always welcome to visit our facility by appointment to inspect potential purchases. If you are unable to visit our facility, we are happy to send you detailed exterior and interior photos of your particular container before it leaves our yard to ensure you know exactly what you are purchasing before delivery. Dimensions list is for non-reefers only and may slightly vary from container to container. Dimensions list is only to be used as a general guideline.